Wow that street art is amazing! 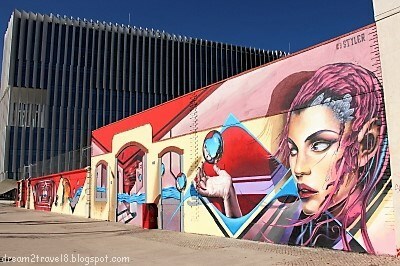 Reminds me of some of the art I saw in Toronto, Ontario. I lived in Spain for three years while I was still in the military. We drove to Lisbon to spend the weekend and it was so much fun! The food was amazing and everyone was just so nice. Such a beautiful place! I've only read about Lisbon in books, and have always thought it sounds fascinating. I'm so glad to see it through your eyes. :) Thank you for this detailed post! One man from Lisbon came to my home province in India during the middle ages and nothing was ever the same again for India or Indians. 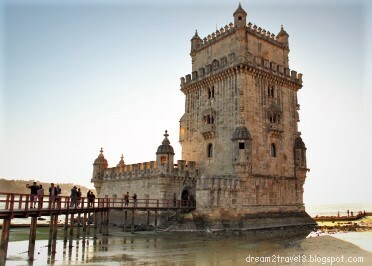 That said, I would love to be able to visit Lisbon some day. Your recommendations will certainly come in handy when I do make my way there. 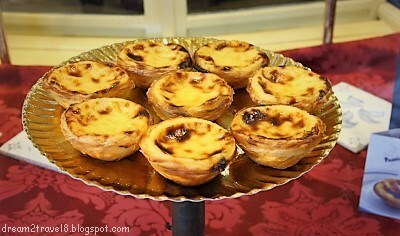 I've had those Pastéis de Belém in Macao; I found them amazing and can imagine how much better those in Lisbon would be. Hi Denny, thanks for stopping by and I hope my posts will act as a great start to your soon-to-be trip to Portugal! Have fun!! 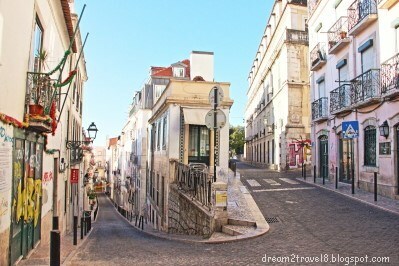 Portugal is really an underrated travel destination as many travellers would rather head over to the more touristy countries in the vicinity such as Spain, France and Italy. 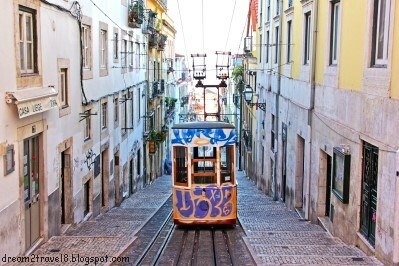 I would love to visit Lisbon and Sintra soon to admire the beautiful urban landscapes. 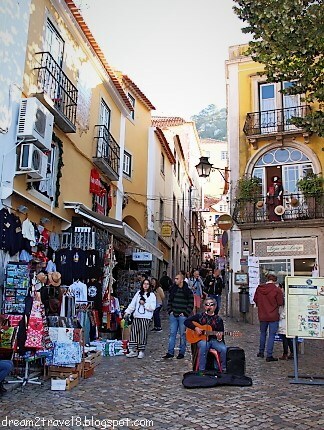 Lisbon and Sintra come alive vibrantly through the lovely montages. 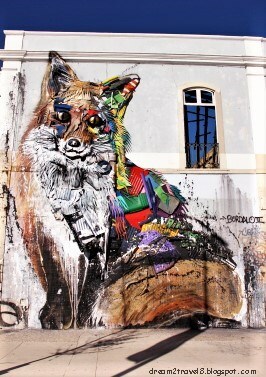 I find thee street art of Lisbon so colourful and vibrant. 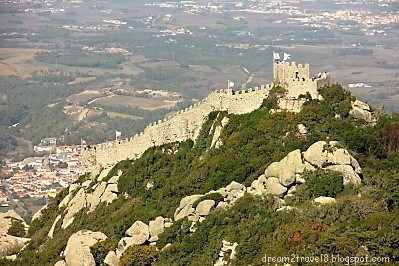 Sintra has an exotic charm which comes across so endearingly. The street art in Lisbon looks quite vibrant. I wonder why food is salty though. That is an honest tip! I would love to take a ride on the old world trams. The bit on pickpocketing is scary. I heard it is common in Italy and many other European nations as well! !